Wolf Simulator is a survival simulation video game developed by Second Reality and published by Dagestan Technology. In this game player will feel in the shoes of a wolf where you have to know the harsh life of a wolf, the fight against hunger, cold and poachers. The game was released on 16 November, 2016 for Microsoft Windows via Steam website. 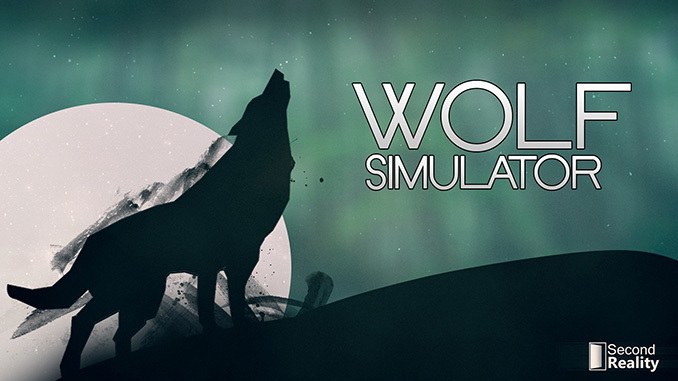 Wolf Simulator is a simulator of a wolf with elements of survival. Before you start the game you will need to choose the class of a wolf. At the moment there are two of them : “the Warrior” and “Scout”. Class wolf depend on various characteristics such as speed, stamina, attack power, etc. as the game progresses, your wolf will grow, participating in battles between packs over territory, to hunt a variety of wild animals ,increasing their strength. In the battles for territory will earn points lead ,which in turn will be used for base and expanding your own pack ,which will be under your authority .